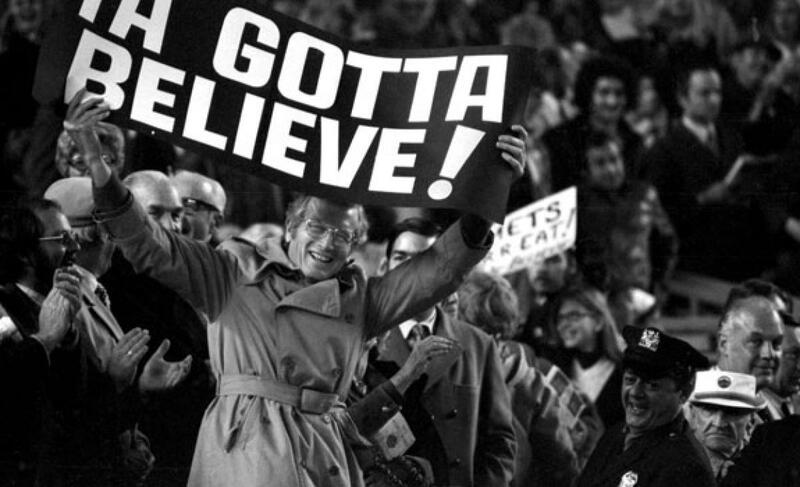 Mets call up Tim Stauffer from Triple-A Las Vegas | We Gotta Believe! The Mets have called up RHP Tim Stauffer from Triple-A Las Vegas. Stauffer is 33 years old and has been in and out of the majors since 2005 mainly with San Diego. He pitched 15 innings for Minnesota this season before the Mets signed him to a minor league contract. Over 590 career innings pitched (73 starts and 123 relief appearances), Staufer has a 3.94 ERA, a 4.35 FIP, and a 1.33 WHIP. Since Stauffer was not on the 40-man roster, Darrell Ceciliani has been promoted and placed on the 60-day disabled list (The Mets did the same with Jack Leathersich and Wilfredo Tovar in the last few weeks). By doing so, Ceciliani accrues major league service time, but does not take up a spot on the 40-man roster. Stauffer was chosen over Dillon Gee due to his extensive bullpen experience. Depending on the severity of Carlos Torres’ injury, Stauffer should see time in a long relief role. In 8 starts for Las Vegas this season, Stauffer has a 2.48 ERA over 54 1/3 IP with a 3.99 FIP and a 1.03 WHIP.